MEK Hungary needs short-term team workers in 2018 for some very key projects they are doing with the leadership of the Roma villages in Zsambok and Boldog in 2018. Randy Schmor and NAB Gateway Teams will be organizing and equipping these teams for their exciting and strategic missions. Laci and Eszter Daroczi-Csuhai, our NAB National Workers for MEK Hungary, will be the on-field supervisors. Please read about each team project. If you have an interest in possibly participating, contact the people listed as soon as possible. 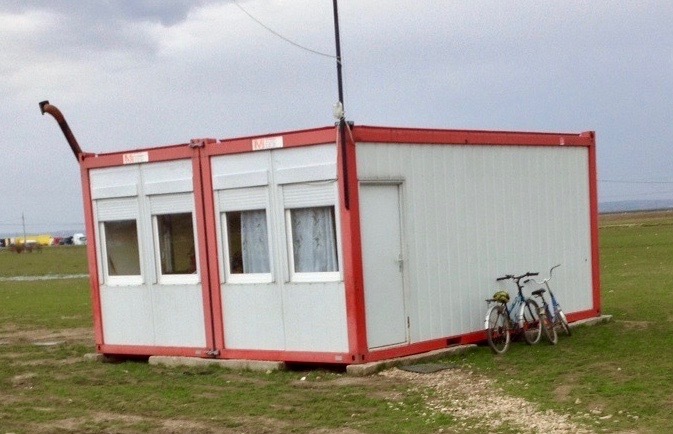 MEK Hungary would like to outfit a portable Community Center like this portable church in Romania made from two shipping containers. A one to two week team in September 2018 to outfit two shipping containers to become a portable CHE Community Center/Church Facility. Men and women with skills in carpentry, electrical work, plumbing, metal working, dry-walling and painting are needed for this unique project. Our team leader will be retired industrial arts intructor Erv VanVeldhuizen from Dickinson, ND (emvanveld@icloud.com). Contact Erv if you would like more information about this short term team. Do you know how to build a greenhouse or how to do greenhouse farming? We need your help in 2018. 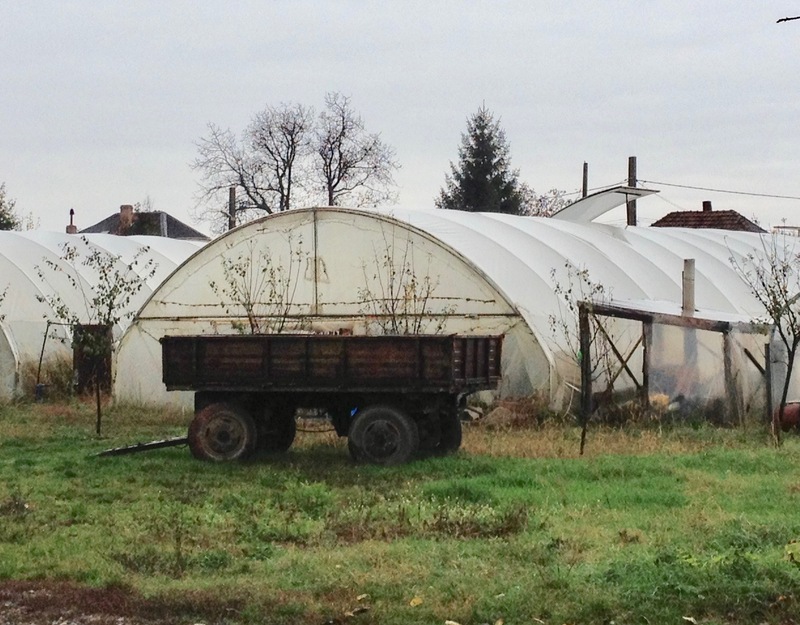 A one to two week team in the fall 2018 to construct a greenhouse and teach fundamentals of greenhouse farming to a Roma community. Money for the greenhouse has already been donated. If you are interested in this project or know of someone with greenhouse skills that might be, contact Ron (ronseck@gmail.com) or Randy Schmor (rschmor@nabconf.org).